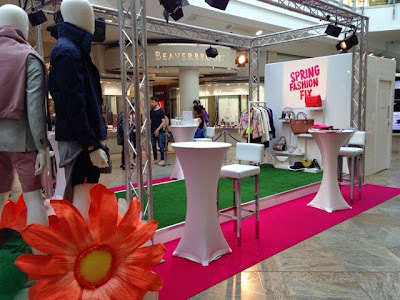 Last week at popular shopping centre: The Oracle in Reading I joined a great event called the Spring Fashion Fix as a Colour Consultant with a great team of stylists, models, make-up artists and more. One day only produced an array of colour consultations, style solutions, a mini fashion show, make-overs and massage. 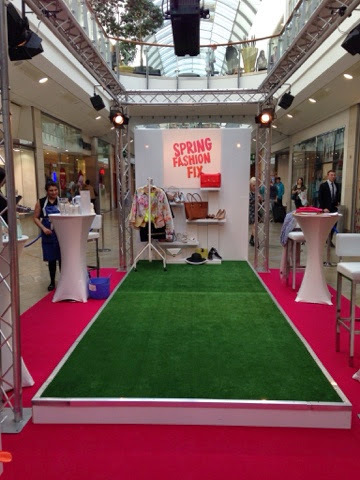 All for free to shoppers of the centre, I'm delighted to have made a difference to their day! One lovely client 'Clare' said "I find it fascinating that you know so much about colour and can tell what suits me. I've never seen it before but you've showed me how. You've made a real difference to the way I feel about my clothes. Thank you for taking the time to give me that confidence"
And for just a few lovely words by just spending a few minutes with someone really makes my job very enjoyable. I'm always telling friends, clients and colleagues that I don't do this for the money, and it's true. I'm proud to say that I have a job I thoroughly enjoy and for as long as I bring happiness to peoples wardrobes and increase their confidence I will always love my what I do and would do it free of charge if someone pays the bills! 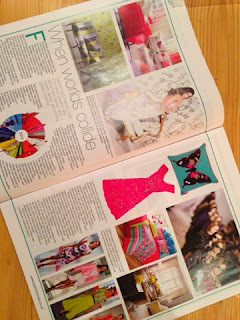 Being a fashion & interior stylist, quite often I like to bring the two together. 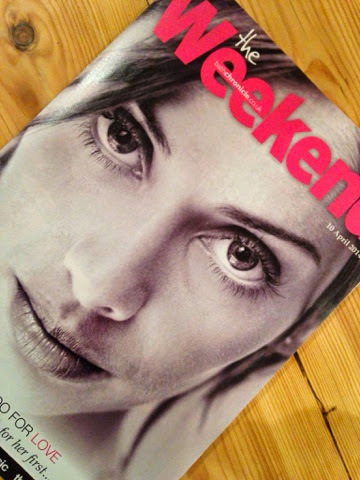 This month Bath Chronicle's weekend magazine published a feature I've written about the two. Before meeting and styling a client, it is understandable to consider that they may not be the most confident of people, it's possible they will take a substantial amount of time to come 'out of their shell' to discuss their wardrobe and body confidence issues with someone they barely know. This is not uncommon, something I'm familiar with and understand how to make my clients feel at ease in an instant. This is no TV program, there are no gimmicks, I'm dealing with real women who need help. Having recently taken part in a fashion shoot for weight loss program Lighter Life, this is no different. I had the pleasure to meet a lovely lady: Angela Watson who was far from shy, since her newly found body confidence came from losing a staggering 8.5 stone in just 8 months! Angela realised she needed to get to grips with her weight for health and confidence reasons. We met one afternoon to shop for her shoot outfits, with her newly discovered body confidence it's a breath of fresh air to be part of this increase in her self esteem and so rewarding to see how just a few of the right items can make such a big difference to the way someone can feel. 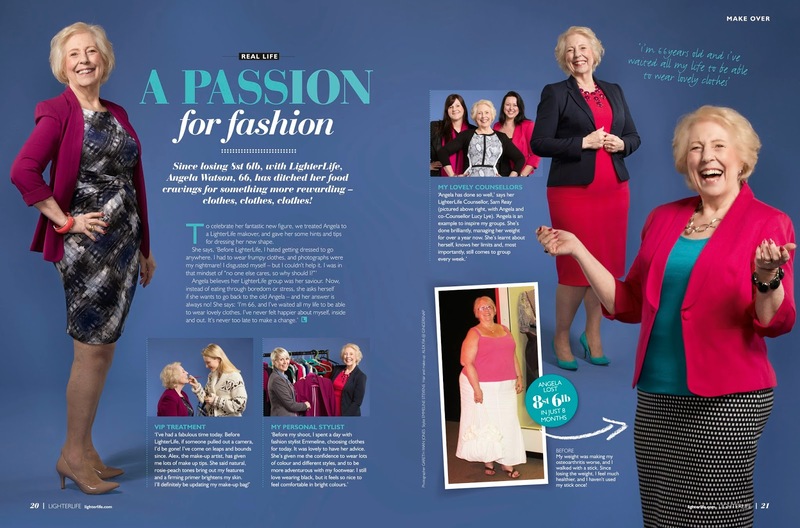 Having shopped for many an outfit, Angela was more than happy to take part in the shoot, you know you've done a good job when you see your client smile like this!! 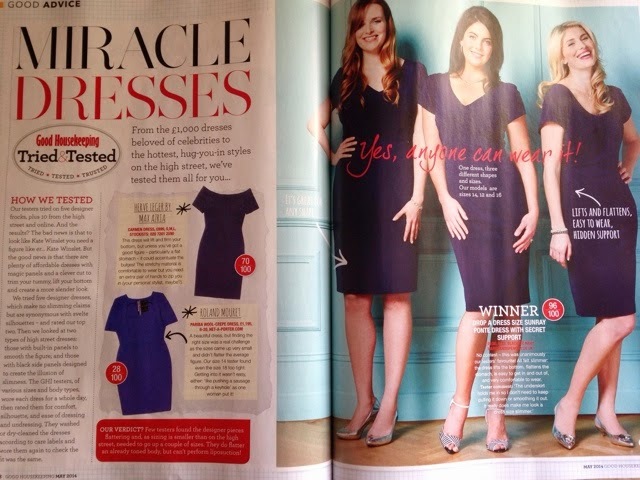 This feature can be see in the latest Lighter Life magazine.